ABSOLUTE ONLINE AUCTION - No Minimum No Reserve. Online only bidding will end Mon. April 15, 2019. 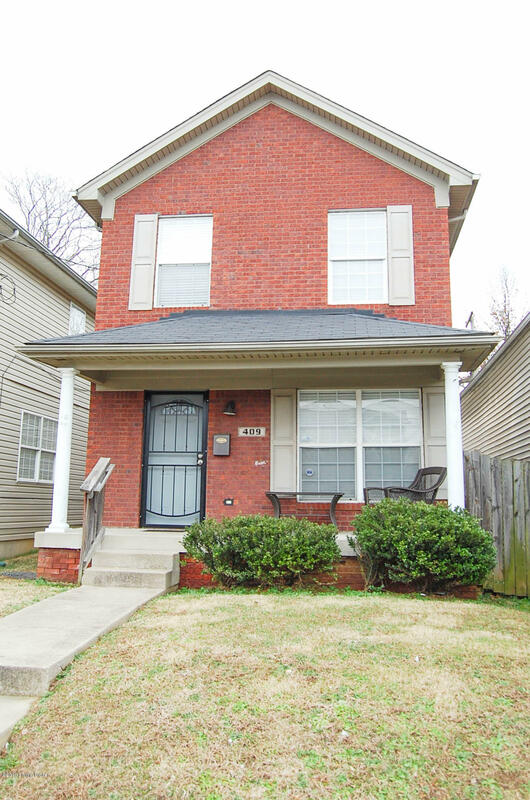 Built in 2006, this nice, clean, 2 story home features a large living room, large eat-in kitchen with oak cabinets, and a half bath with a laundry area on the first floor. The second floor features 3 bedrooms and a full bathroom. The home was updated in 2016 including interior painting, new Ameristar gas furnace & central air, new the Bradford White electric water heater, and new wood flooring. Home is currently leased at $650.00 per month, current lease expires on 2-1-20. $5,000 down payment. 10% buyer's premium to be added to the final bid to determine the contract selling price. Joe Gribbins Auctioneer. For more information, terms, and online bidding please visit our web site.